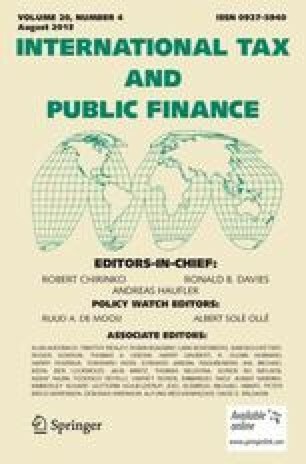 This paper investigates the proper modeling of the interaction between economic growth and environmental problems, summarizes under which conditions unlimited economic growth with limited natural resources is feasible, and describes how sustainable growth can be achieved. It synthesizes the results from various environmental endogenous growth models. The physical dimension and the value dimension of economic activity have to be treated as conceptually distinct. Accumulation of natural variables is bounded due to biophysical laws (notably, the entropy law). However, economic value may grow through the substitution of reproducible human inputs for natural inputs. The properties of knowledge, which is the primary human input, do not contradict unlimited new knowledge creation.